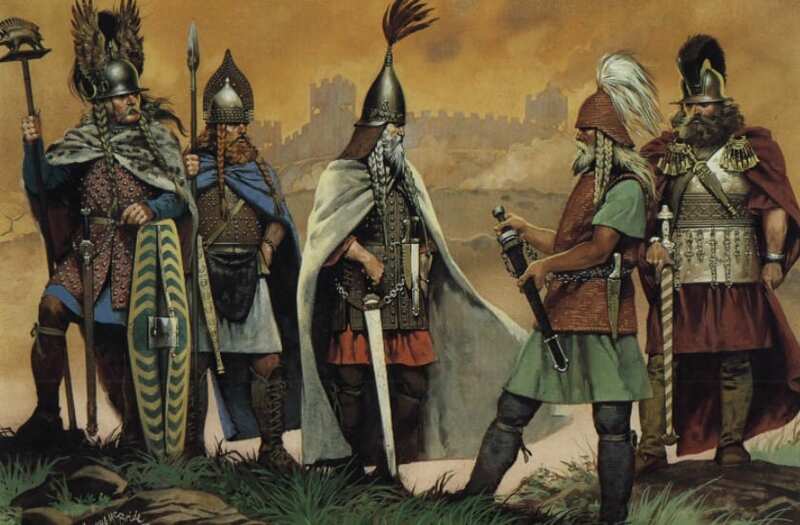 The Celts must rank as one of the most influential and important groups throughout history. As the Celtic speaking people of Europe, they played a big role in the formation and evolution of the world during the Iron Age and in Medieval Europe. Tribes of Celts existed all across Europe, and many of them had differences in their cultures and dialects. The Celts are a fascinating study and played a massive part in shaping much of the language and religion we have today. 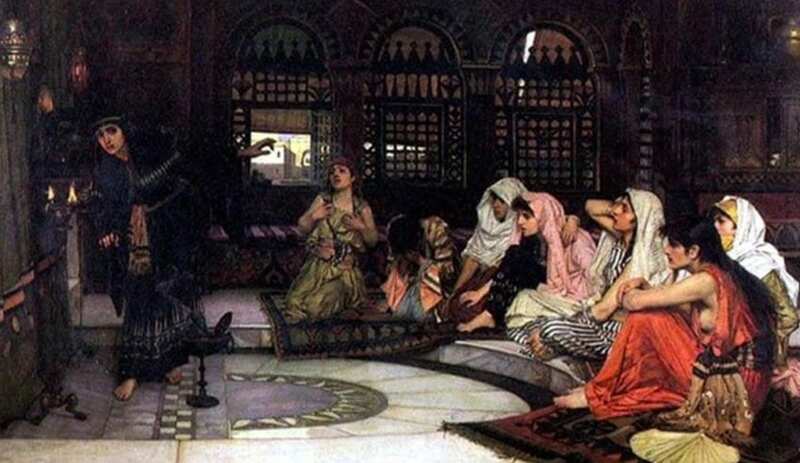 While they might not be as flashy as the Romans, or as groundbreaking as the Ancient Egyptians, the Celts are certainly people who are important in history, and should definitely warrant being studied. These are some of the amazing facts you definitely never knew about the Celts. Contrary to popular belief, the Celts were not actually from Scotland or Ireland. We often think they are, mostly due to the fact that there is a huge Celtic culture in each of these countries. But, the reality of it is that the Celts originated in Mid-Western Europe, before spreading to places like Spain, France, and the Alpine countries. Yes, of course, there were Celts in Scotland and Ireland, but their origins go back further than that. History, for the most part, is only known because it was documented at the time. We know about the Romans and the Greeks because they left written accounts of their empires and their achievements for future generations to study. However, the Celts were fairly unique in this sense, because they didn’t leave any, and there is very little evidence they even had a writing system. Instead, they maintained a form of oral learning, memorizing and learning things by heart; a skill that was held in very high regard. Though they’re not always associated with it, the Celts were actually huge fans of trading and made sure they traded a lot. In around 600BC, the Celts actually had pretty strong trade links with the Greeks, by way of the trading colony of Massalia. Among the things the Celts got from the Greeks included olive oil and wine, and it is likely they offered up things like salt and amber to the Greeks. This perfectly captured the essence of early trading – offering up commodities rare to each party. It’s important to understand that our perceptions are not always accurate. We most commonly view the Celts as being savages or barbarians, but, in reality, they were actually pretty civilized, and advanced. They actually managed to create a whole trade network with roads well before the Romans, and they had one of the most complex calendars ever. Perhaps the impression of them as savages came from their aversion to writing; nevertheless, we can categorically say, the Celts were anything but savages. These are just a few of the cool facts we bet you never knew about the Celts. They may not be the trendiest people in history, and we may not talk about them as much as others, but they were highly influential. These guys played an important role in helping to form Europe and did a lot of things before anyone else was in a position to do them, and for that they deserve recognition.